Vacation mode, not that I’m bragging or anything. Still in vacation over here. 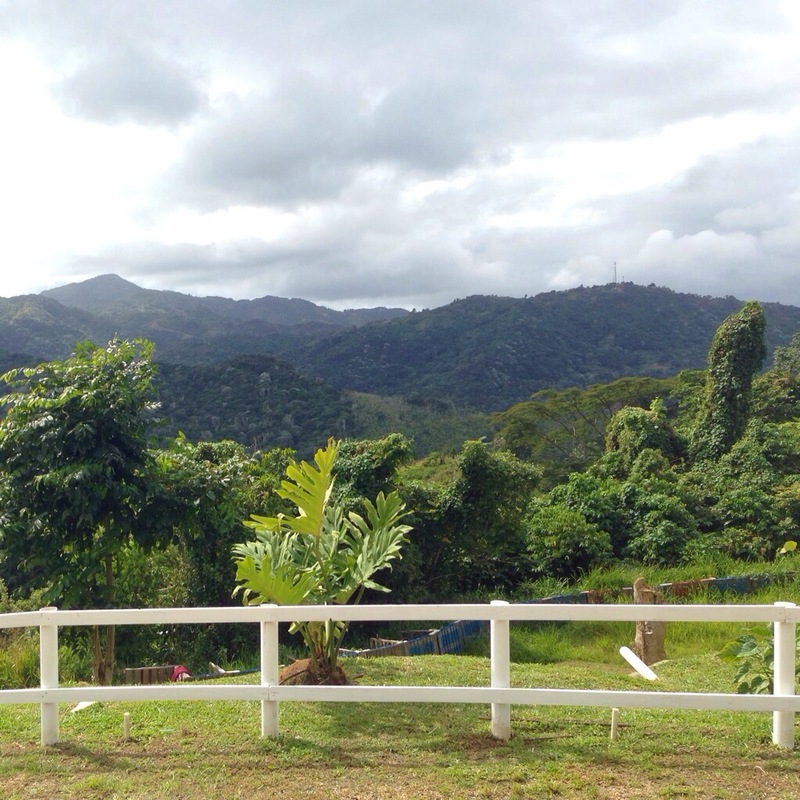 Enjoying some time in my beautiful Puerto Rico, can’t really complain. 2014 is right around the corner, but right now I’m enjoying the “now”. 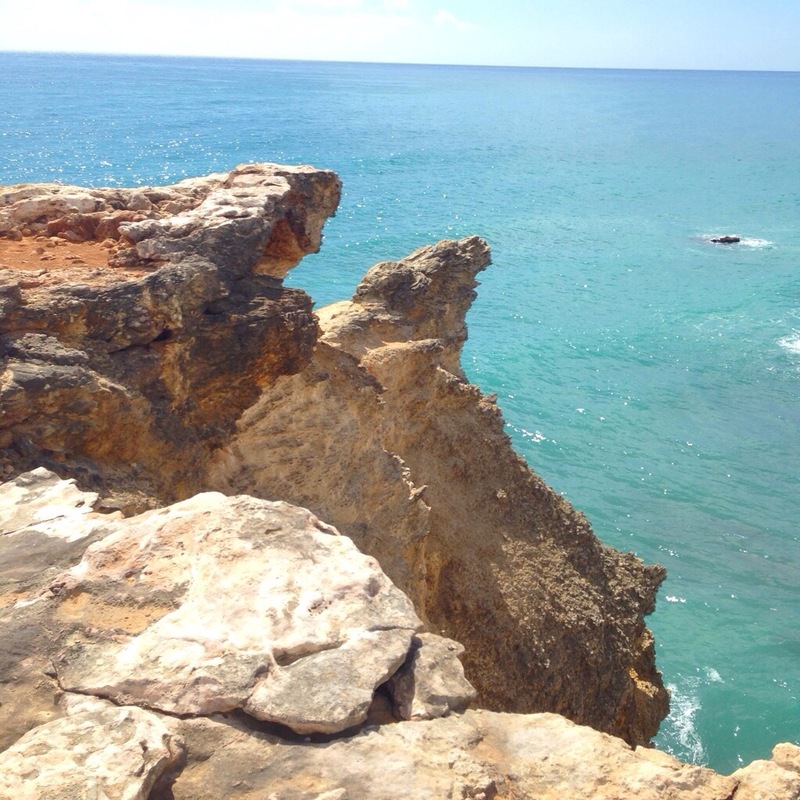 Cabo Rojo, Puerto Rico – Seriously one of my favorite views in the whole island. 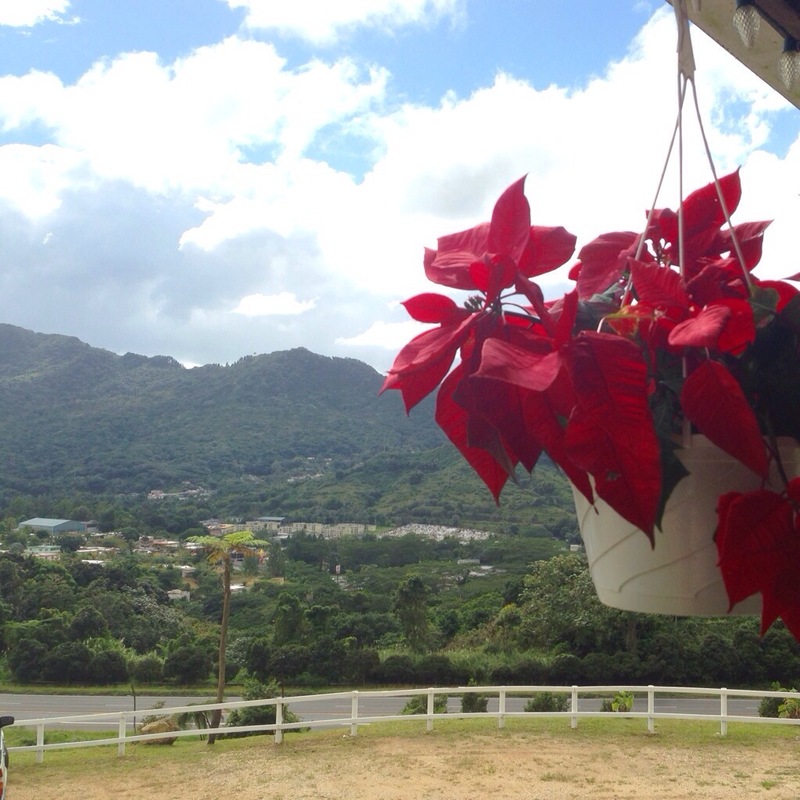 Up in the mountains of Adjuntas, having lunch with a sweet tropical breeze. 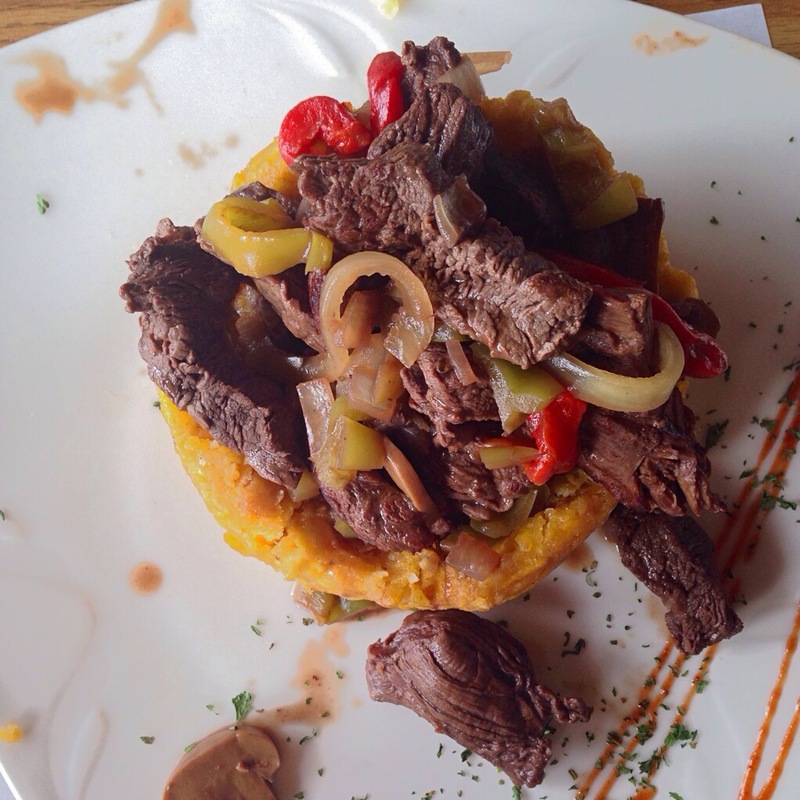 Delicious mofongo, stuffed with skirt steak and other wonders. Basically, plantain gloriousness in a plate. 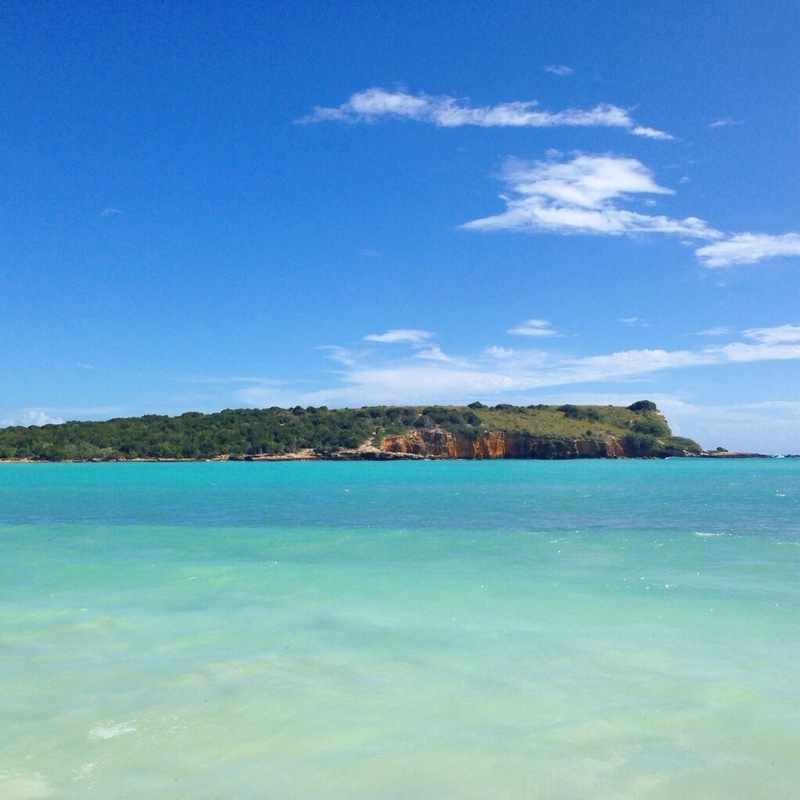 Playa Sucia in Cabo Rojo. 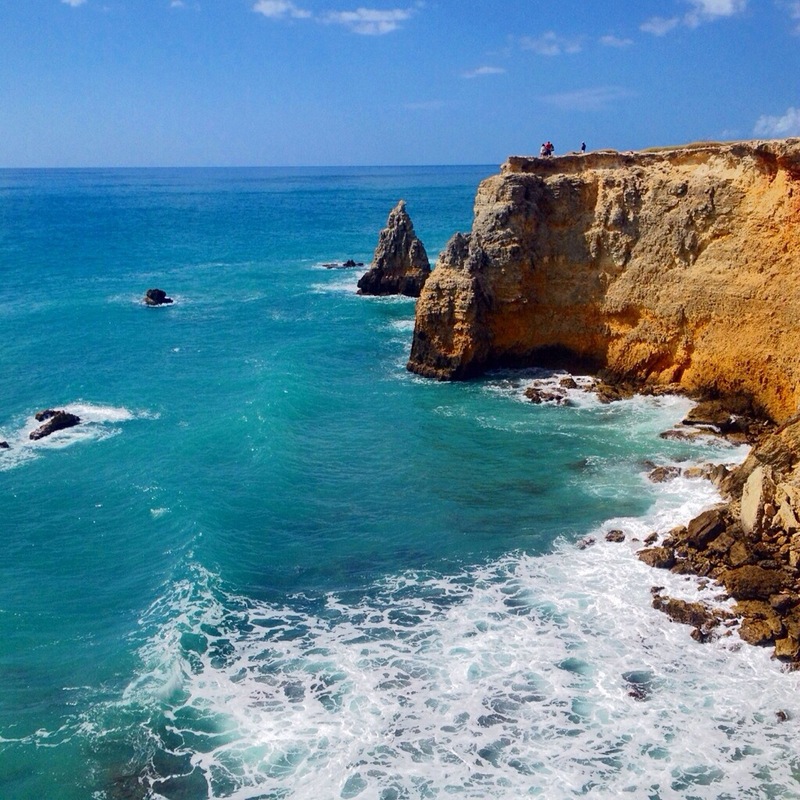 “Sucia” means dirty, but believe me, this beach is far from dirty. Guess we like irony? So basically, been busy with family and tropical adventures but I shall be back in the tundra that is New York and face reality. 2013 has been pretty sweet, so some stories are in store.